It's pretty easy. Most people that are invest effort has found another job , and a third . A small problem is that it is a bad season ramps up , until mid- June. Night life is almost zero, but there are plenty of students , however, can easily organize something . Air standard mountain , days can be hot, it gets cold at night . May and September are fairly cold , should be ready . 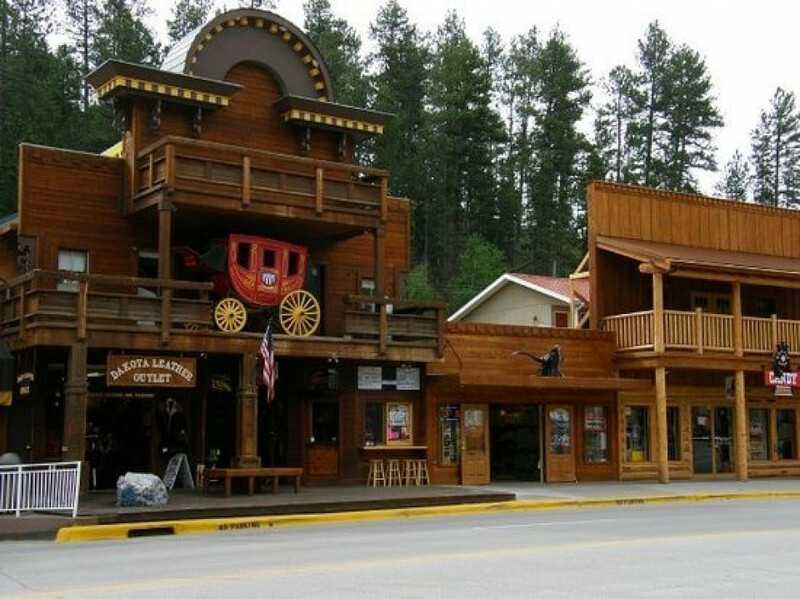 Keystone is a little tourist town, best known for its local attraction Mount Rushmore. The city is full of tourists over the summer, then the profit is good too. To whom is the goal to earn and save as much as possible, this is the right place for it, because there is no where to spend money. In this city are the most hotels, several fast food restaurants, souvenir shops and a local bar. The bad side is that there is no grocery store (if you do not pay attention and a small kiosk store where everything is 3x more expensive than in Walmart). So for all bigger shopping have to go to the city about 30km away, Rapid City. There is no city transport to there, the taxi in one direction is about $ 50, so people mostly managed by buying a car or renting it for a month. In addition to all this, the experience with the town itself is wonderful. The city is peaceful, sufe, local people are friendly, and, most importantly, there is a lot of work for those who want to work two or three jobs, you can earn a lot in this city.